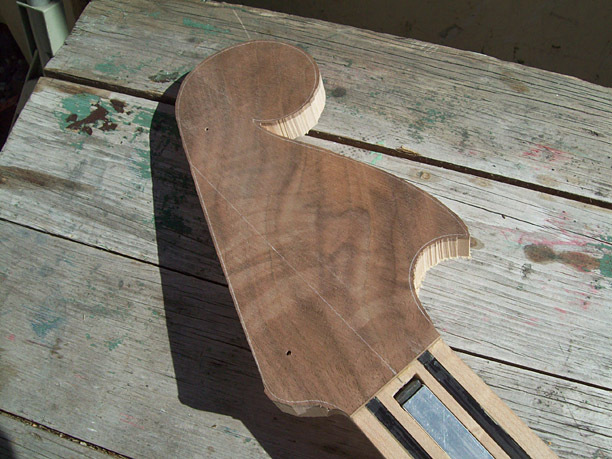 This is my second gallery of photos showing the progress of Ashley’s guitar. 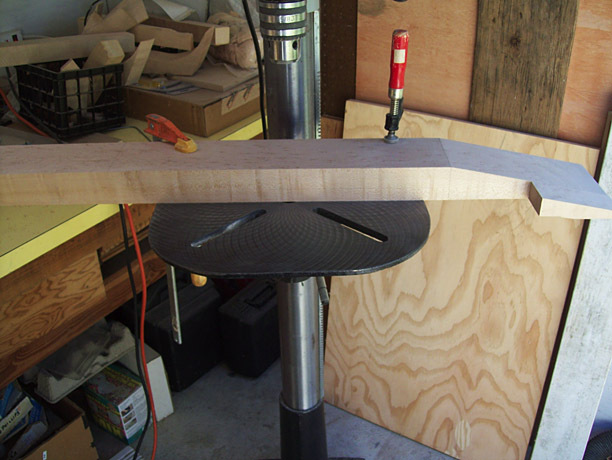 Here, I’ve begun making the neck for the guitar. 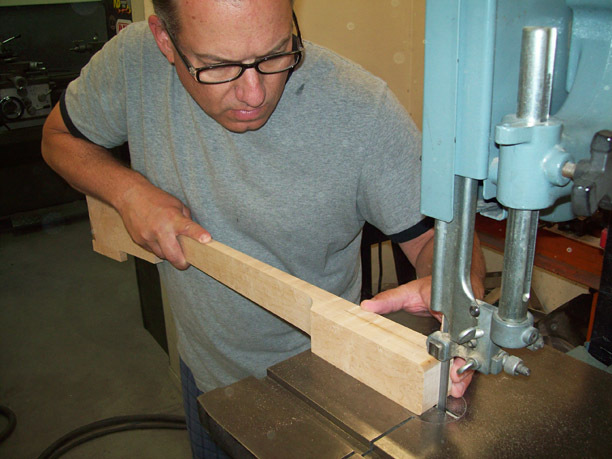 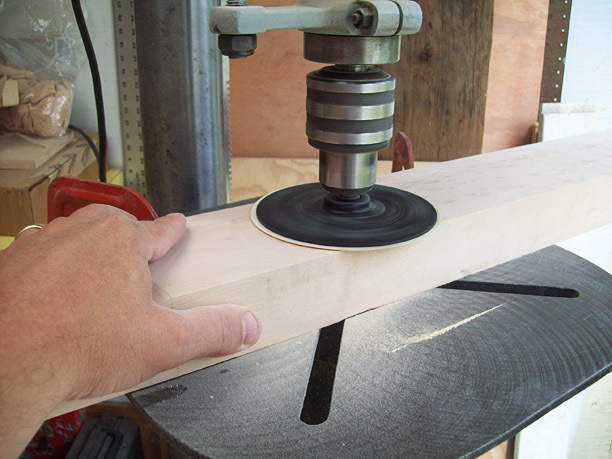 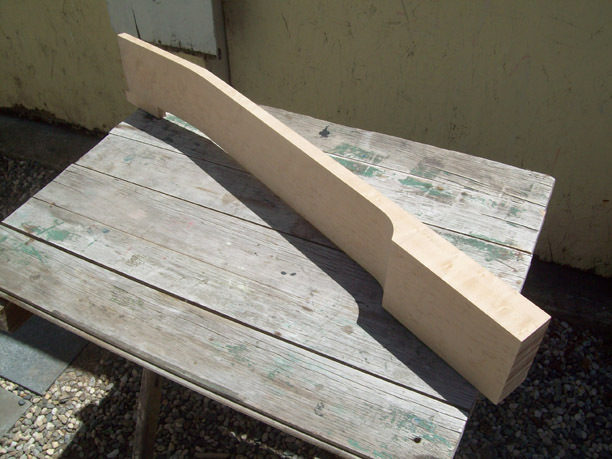 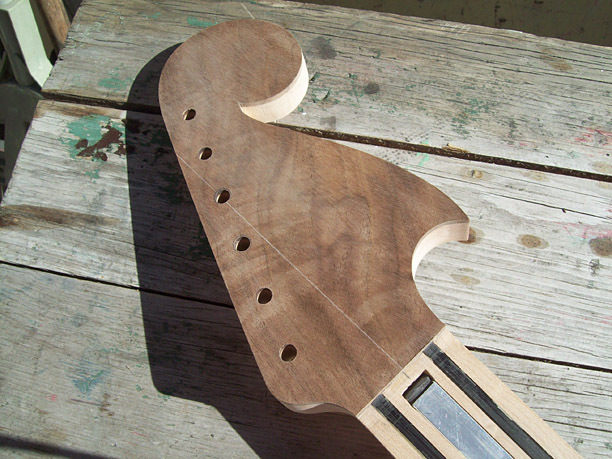 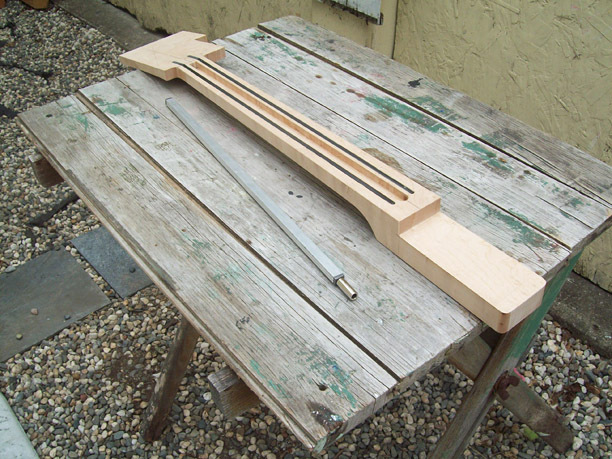 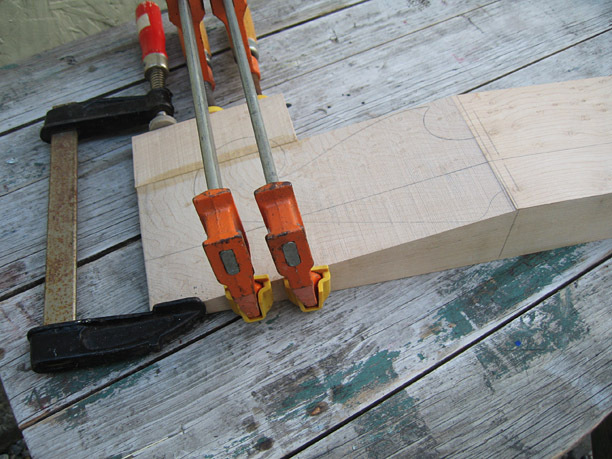 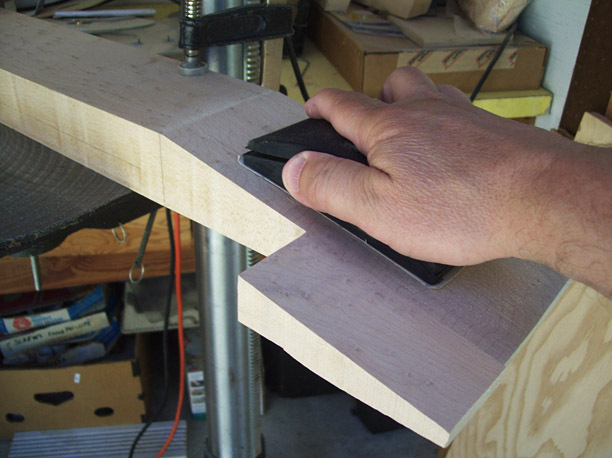 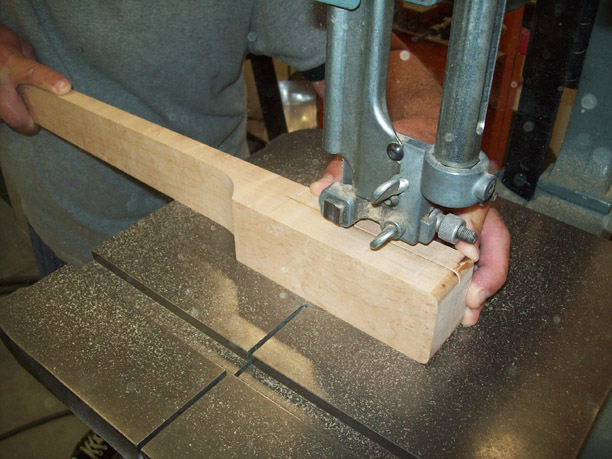 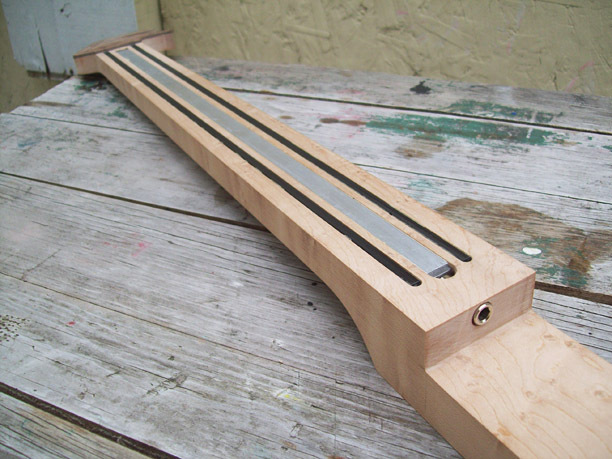 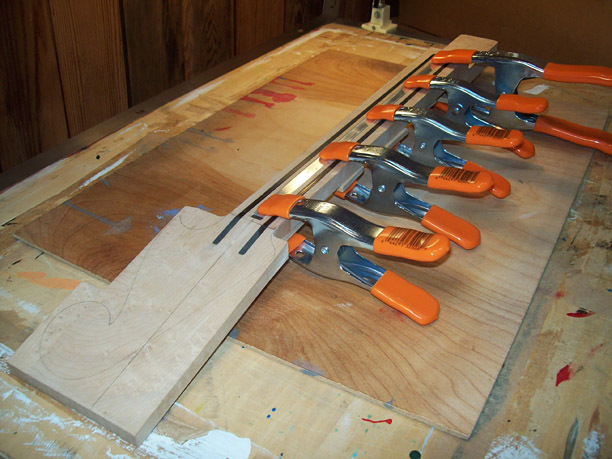 There are a lot of steps involved in making the neck—this gallery shows about half of them. 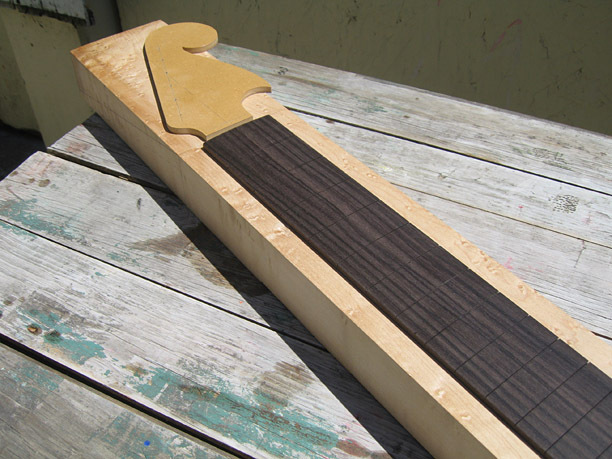 Ready to make the neck. 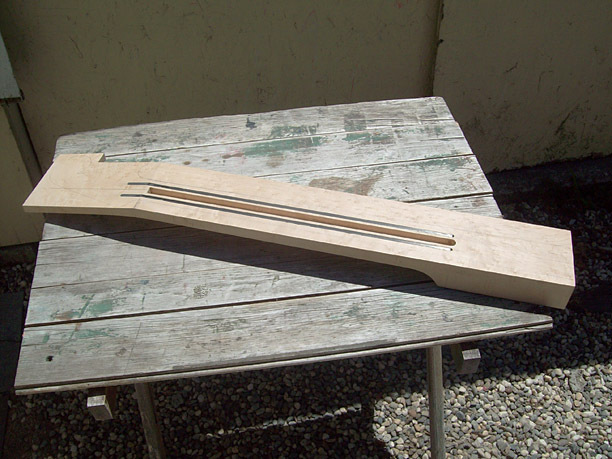 Ready to install the truss rod. 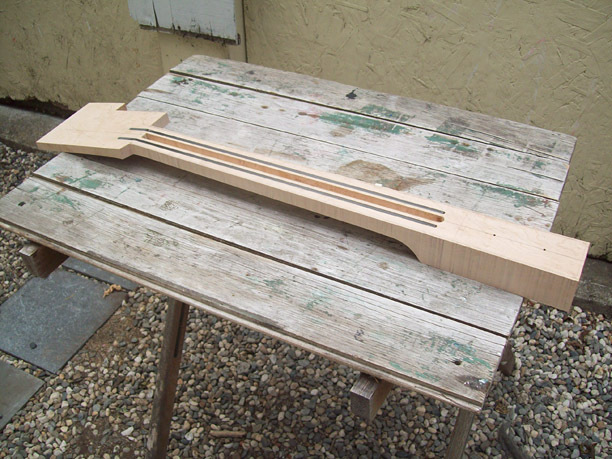 Gluing in the truss rod.